This was an intense dark read that delves into what desperation and the will to survive can turn a human into. 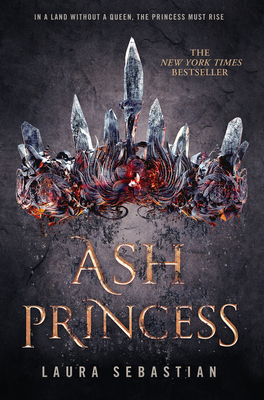 The main character begins as a fractured shell of who she was and has to rebuild her identity to not only save herself but her kingdom before it is destroyed by the monstrous king who slit her mother’s throat and took her crown. This isn’t a story about swords and epic battles. It is about the wars we wage internally with ourselves and how intelligence and manipulation can be a woman’s greatest set of skills. These characters engaged me with their portrayal of how neither life nor people are black and white. We all have the capacity for cruelty as well as kindness and the line keeping us from becoming that which we hate can be a very fragile thing. I loved this book.